If it ain’t broke, don’t fix it. It’s a timeless adage, and one that’s easier than ever to cite if you’re a tech company. Love it or hate it, we’re currently in an era where the thrills of innovation have fallen to the wayside in favor of the comforts of iteration. And, for a lot of customers, that’s not necessarily going to be a bad thing. Yes, it’s more difficult than ever to tell which big-brand headphones are going to offer you the best bang for your buck. But, at the same time, most headphones are going to offer you a lot of value as baseline. These days, most mainstream headphones sound good - or at least good enough. Yet, Sony’s WH-1000X M3 noise cancelling headphones probably sound better. Yes, they don’t try to reinvent the wheel. But where the previous WH-1000X M2’s were more of a minor revision on the original, the new M3’s offer up a more significant update. Right from the get-go, they look, feel and are a lot sharper. Before long, the truth becomes clear. 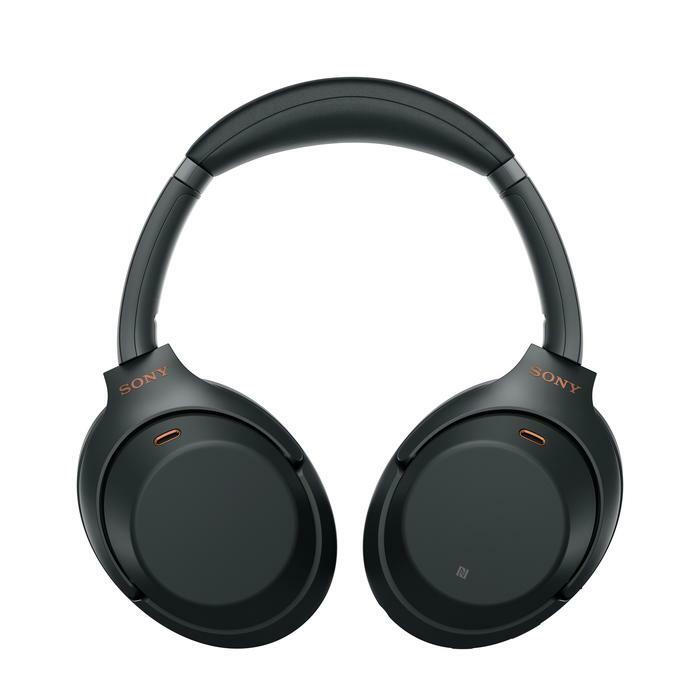 The Sony WH-1000X M3s are still the best noise cancelling headphones that most shoppers should be looking at buying this holiday season. They don't break the mold but they're still a conceptually-strong product that continues to be executed on in exceptional fashion by Sony. The first thing you’ll probably notice about Sony’s latest redesign of the WH-1000X formula is the nifty copper accents. I can’t promise you they’ll be for everyone - but I can say that they’re definitely for me. Last year’s M2s didn’t look bad by any stretch - but they did look a little plain at times. They looked like you’d expect premium noise cancelling headphones to look and lacked the extra comforts found in some of the other options out there. The new M3s do not fall into this trap. Both in look and feel, Sony have tinkered with the formula and taken more than a few cues from their biggest competition. The new WH-1000X M3s are both thinner and lighter than their predecessors, incorporating a deeper ear cup and thicker headband. The sum total of these improvements isn’t hard to grasp. They’re more comfortable to wear, especially so over longer periods of time like international travel. As with previous models, the WH-1000X M3s still include a 3.5mm headphone jack should you run out of battery or wish to use the M3s as wired headphones for whatever reasons. Not a massive detail - but it’s always nicer to have to have it than not. The other major design change is that the M3s finally make the jump from Micro USB to USB Type-C. Compared to the Micro USB found in the M2s, this new standard allows for faster wired charging. You’ll get about five hours of playback after just ten minutes of charging. All told, the WH-1000X M3s are good for thirty hours of playback - or thirty-eight hours of pure noise-cancelling goodness. No matter which way you swing it, those are solid numbers - even if they do fail to build on the capabilities of the previous M2s. Sony have even gotten rid of the previous headset’s pesky tendency to enter sleep mode after a prolonged period of silence. This can now be configured or disabled using the Sony Connect app. More on this later. The carry case for the WH-1000X M3s has also been redesigned. Again, the old carry-case wasn’t bad - just a little plain. The new carry case amends this issue. It’s made of nicer stuff and incorporates similar copper accents to that found on the headset itself. Performance - How Do The Sony WH-1000X M3s Compare To The Competition? In terms of raw performance and audio quality, the M3’s hit the same high watermark set their predecessors and then some. 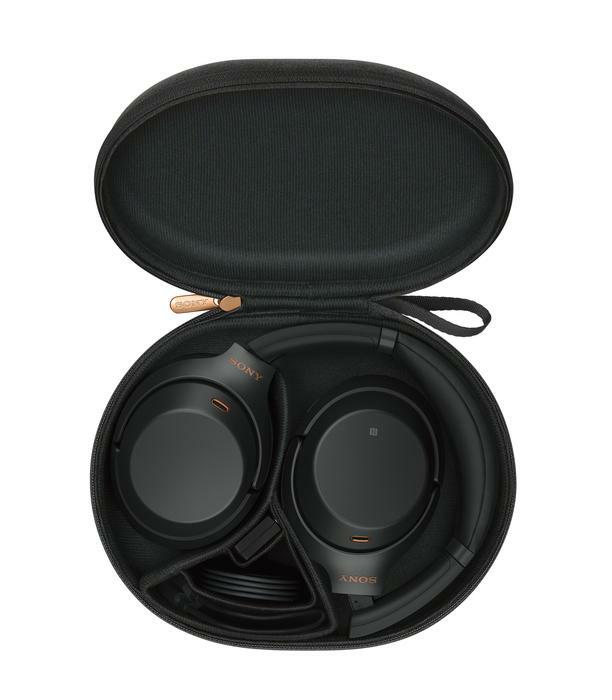 Compared to the M2s, the M3s feature a new QN1 processor that Sony say offers four times the noise-cancelling of its predecessor. 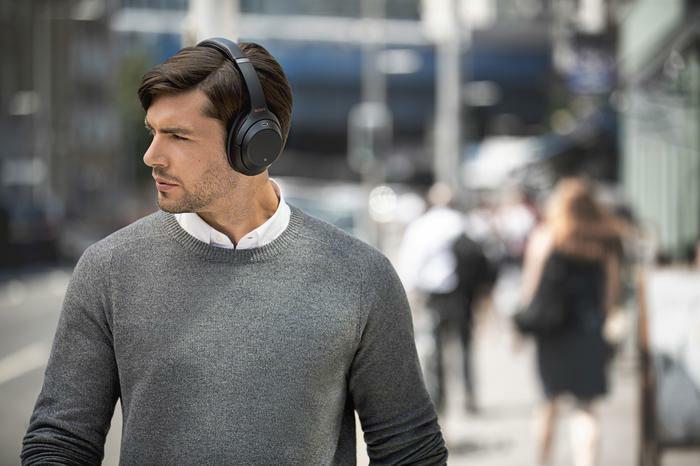 It’s not a radical reinvention of how noise cancelling technologies traditionally work, but it’s enough of a spec bump that you can sometimes hear the difference in the performance offered - depending on the environment in which you’re listening. Listening to music, podcasts or video content using the M3s is a delight. In my case, a fair amount of my time with these headphones was spent using them wired into a Nintendo Switch during a long-haul flight to London and back. Some might call this overkill. I’d call it time well spent. Nevertheless, audio sounded punchy and clear through the M3s earcups - wired or no. 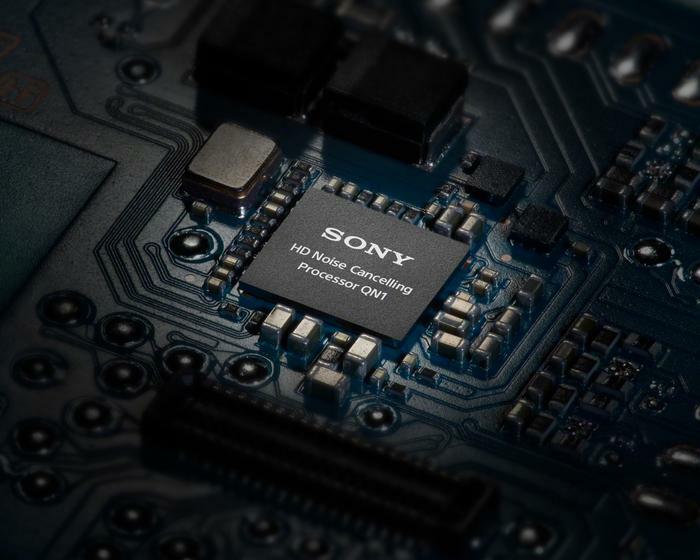 And as with their predecessors, the WH-1000X M3’s come with support for the transmission of hi-res audio and allow for fast & easy customization using the Sony Connect app. Once set up, this app lets you toggle the level of noise cancelling and toggle the headphones between eight different EQ settings. You can even use to app to configure the WH-1000X M3s to earbuds to prioritize either sound quality or connection stability over Bluetooth - which is a neat feature you probably won’t find in many other wireless headphones out there. The Bottom Line - Should You Buy Sony WH-1000X M3? Although the WH-1000X M3 is definitely the better product, they’re not quite revolutionary enough that I’d recommend tossing out your existing M2 or M1 headset. They sound better - but they don't sound radically different. 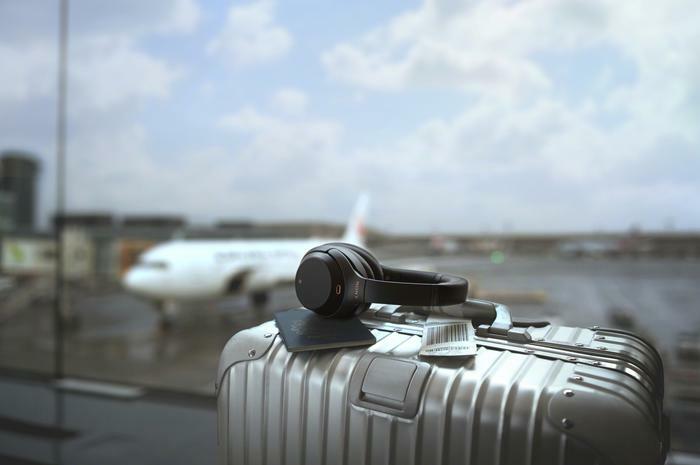 Still, if you’re in the market for a solid set of over-ear headphones for your commute and are willing to part with the cold-hard cash, the Sony WH-1000X M3s are likely our pick for the best noise-cancelling headphones you can buy right now.